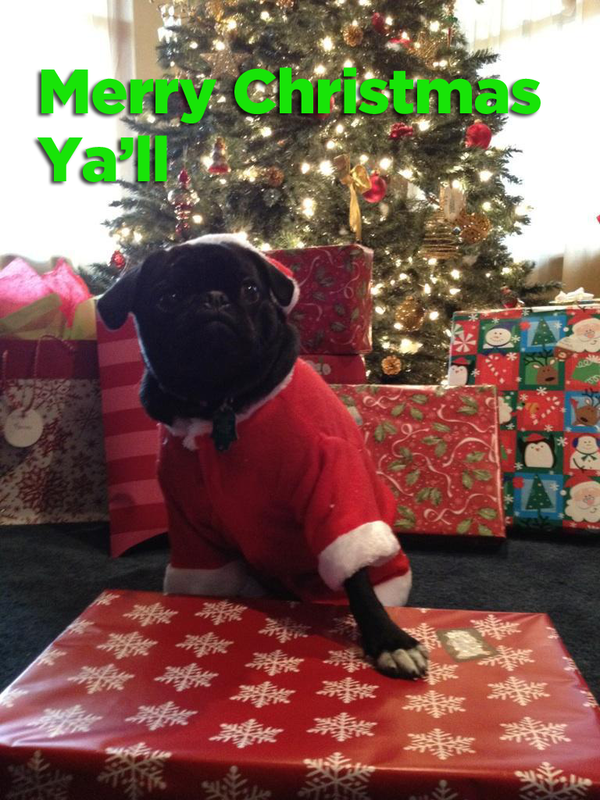 We here at CLT Blog want to wish everyone a Merry Christmas and a Happy Holiday! Now back to the highlights from the 1979 Christmas parade in uptown. pugs = y’all love ‘em. I don’t think pugs can be embarrassed.